A humble little post. 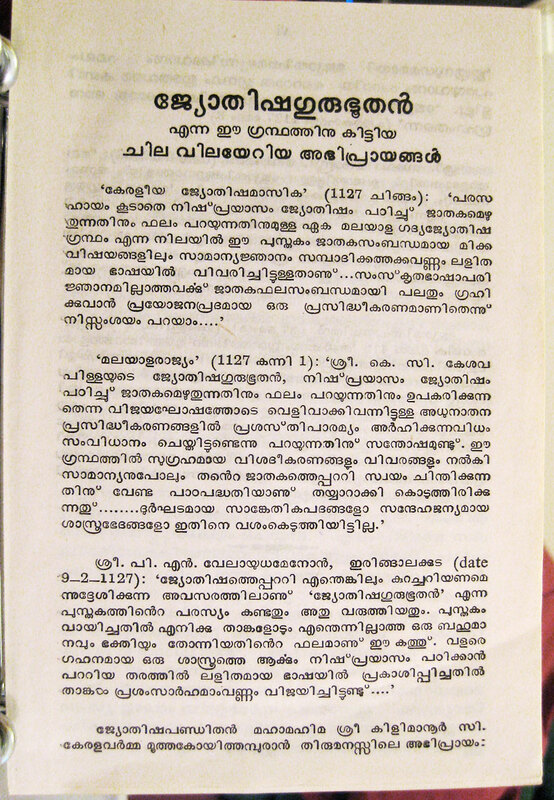 Found this Malayalam book at the NY public library, flipped through, and was pleasantly surprised by the layout and typefaces, which seem really well made and arranged, compared to many books I’ve seen. I would definitely put this in an inspiration category! The text face is wide and has air to breathe, and to me, the leading seems just about perfect! A sweet spot! Beautiful! njan oru vishakam nalu karananu. eniku 24age undu.